Hey everyone! I have just signed up to this forum and thought I would introduce myself. 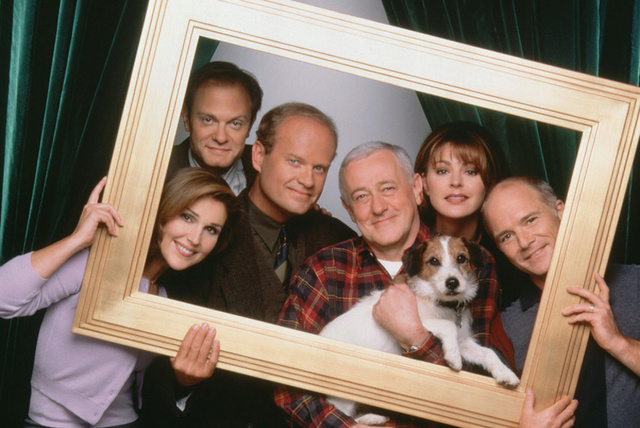 I am from the UK and have just recently watched all of Frasier twice since last September and adore the show, so I joined because I wanted to find some like minded people who felt the same. Not sure what else to say, I am 20, currently a student studying music and hope to contribute and have some lovely conversations. Welcome! Hope to see you around.